Foreign Fighter Returnees: An Indefinite Threat? How long does it typically take a returned foreign fighter to launch a domestic terror attack? The issue of returnees, and appropriate national and international responses to potential threats, has become a preeminent security concern of the 2010s, impacting policies on everything from refugees to whether to permit ISIS fighters to leave the theater of conflict alive. 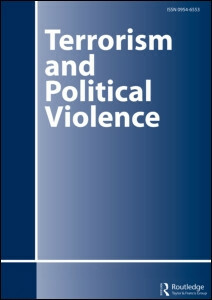 This article attempts to illuminate these contentious debates through a new data set of Lags in Attack Times of Extremist Returnees (LATER) that examines 230 jihadi returnees to Western countries. The data indicate that the majority of attempted attacks occur within one year, with a median lag time of just four months. Prison appears to play no role in lag times. Our findings indicate that security and reintegration efforts should be targeted within the critical six months after return, which diminishes the risk of attack considerably.